Good Morning and happy Tuesday! 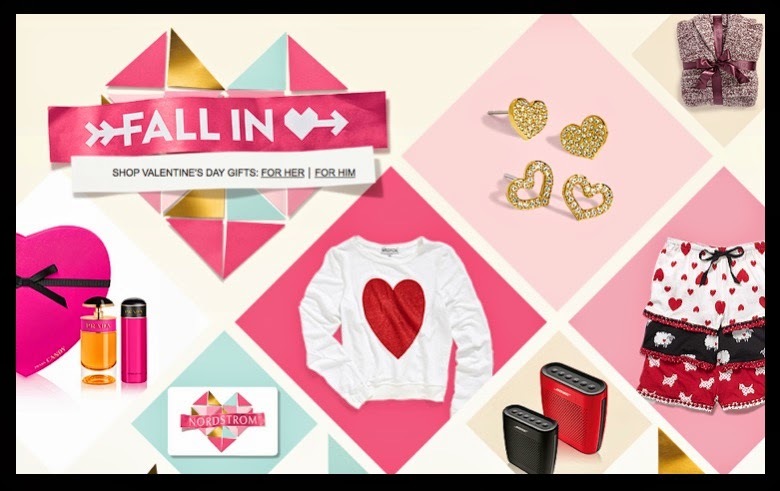 Today I am sharing some of my favorite Valentine's Day gift ideas from Nordstrom. You guys have to head over to their site and check them all out. Their gift guide is Ah-mazing! You can click here for HER & here for HIM and it will take you directly to the Valentine's Day gift picks. Below are a few of my personal faves... Hint Hint Mr!